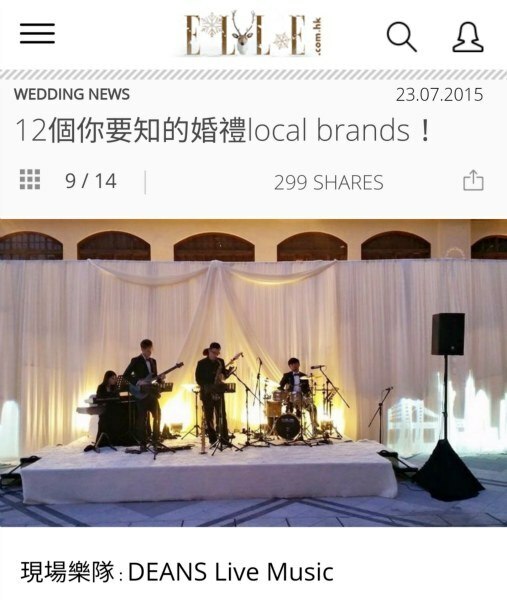 We are chosen as "12 You Must Know Hong Kong Wedding Brands " by ELLE HK. 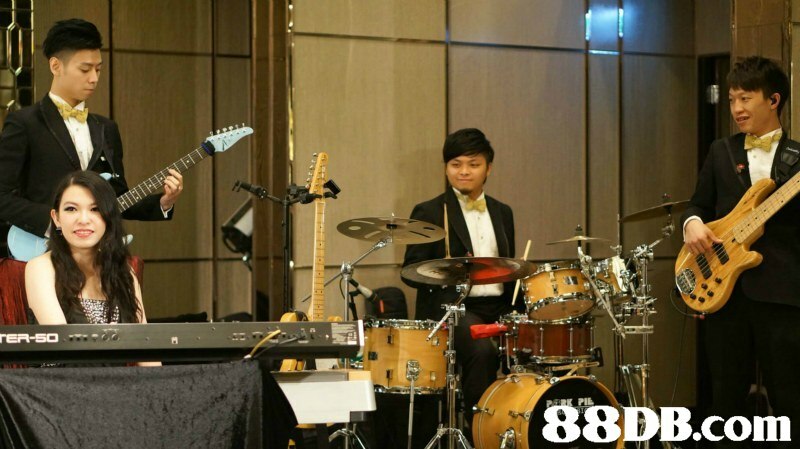 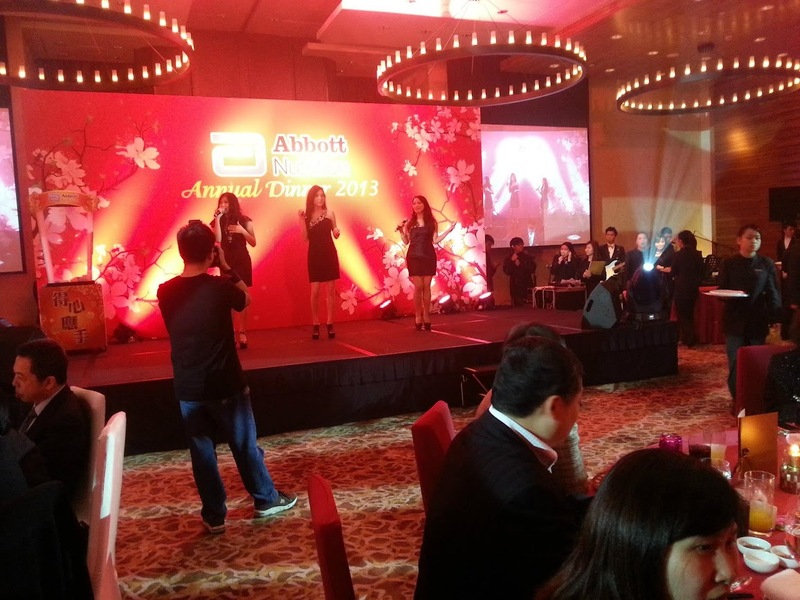 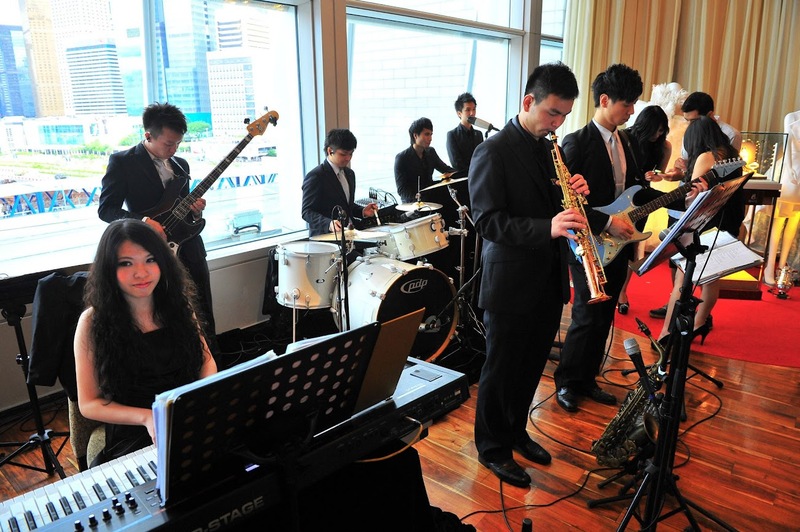 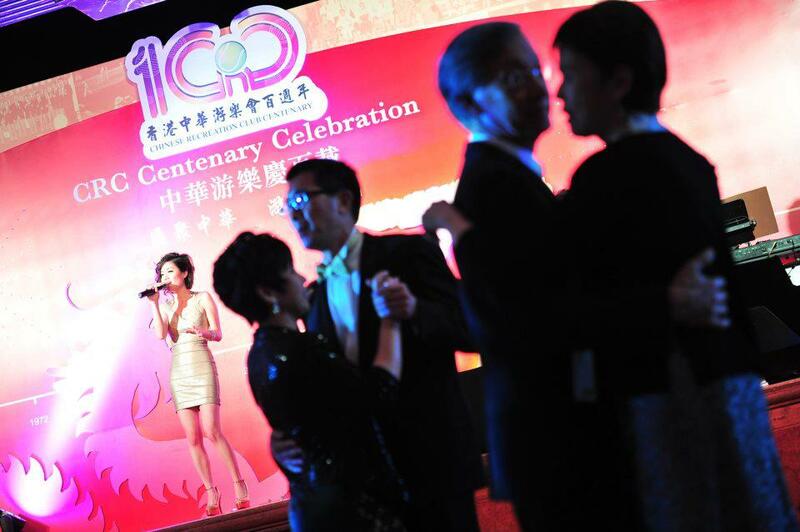 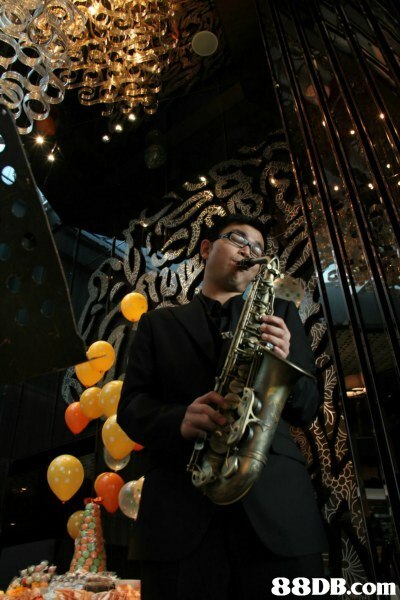 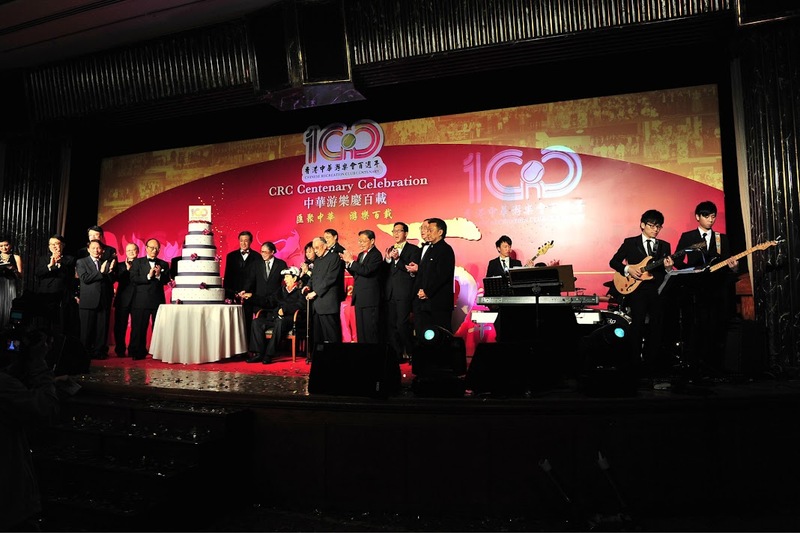 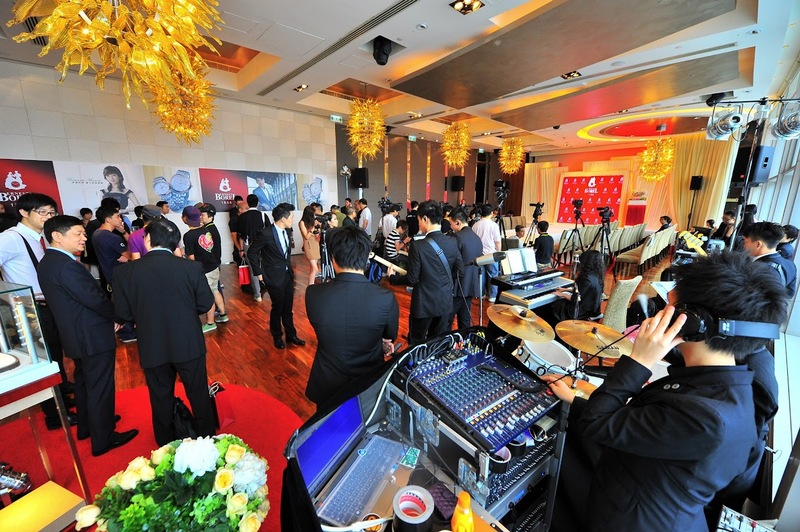 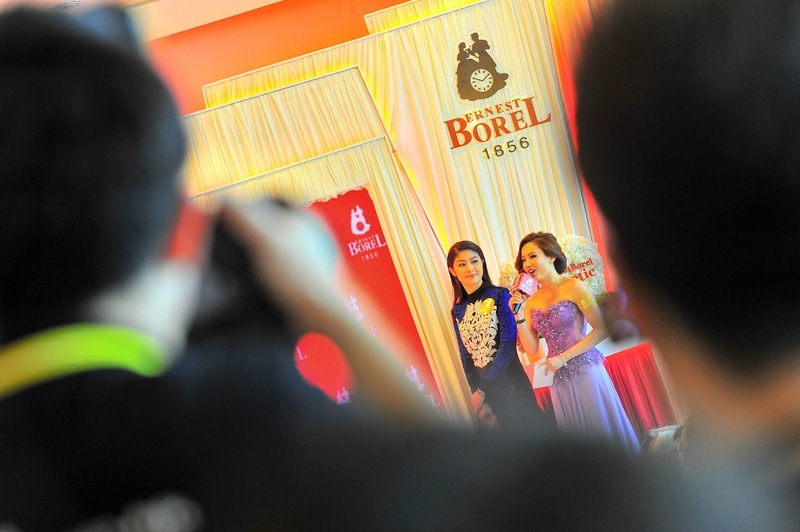 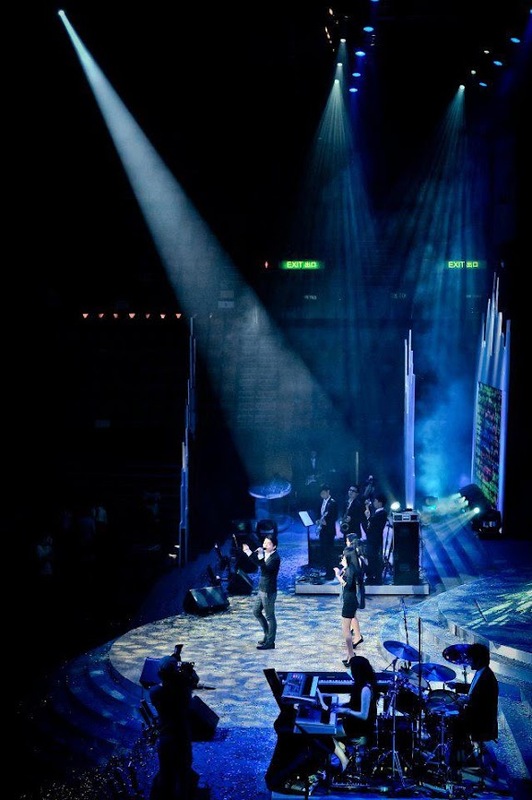 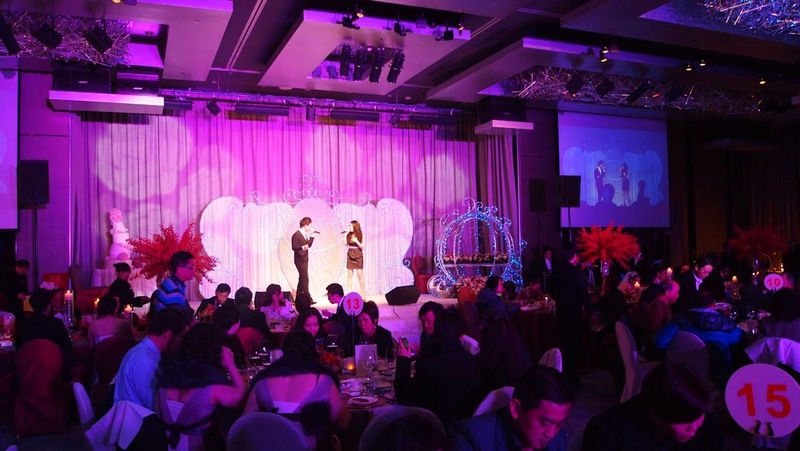 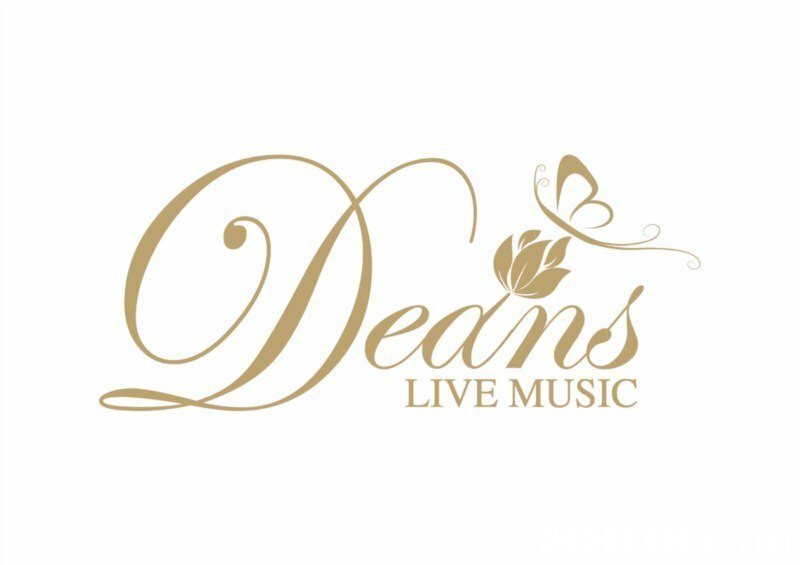 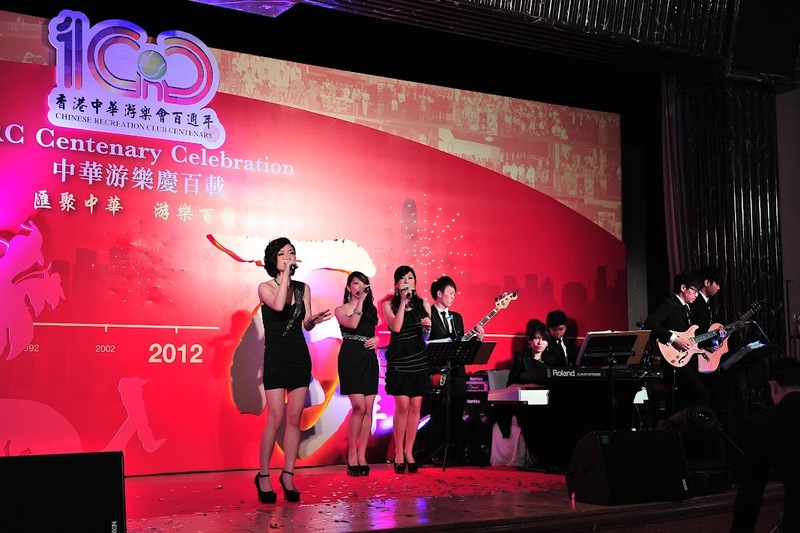 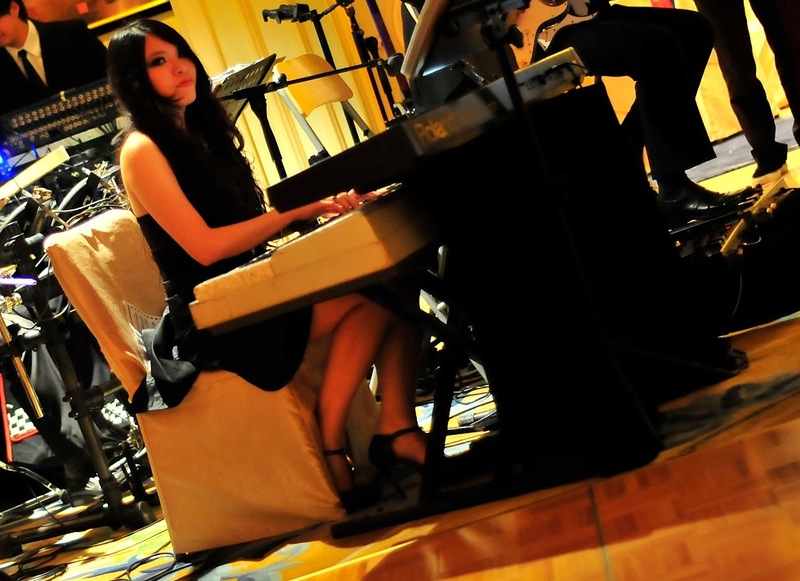 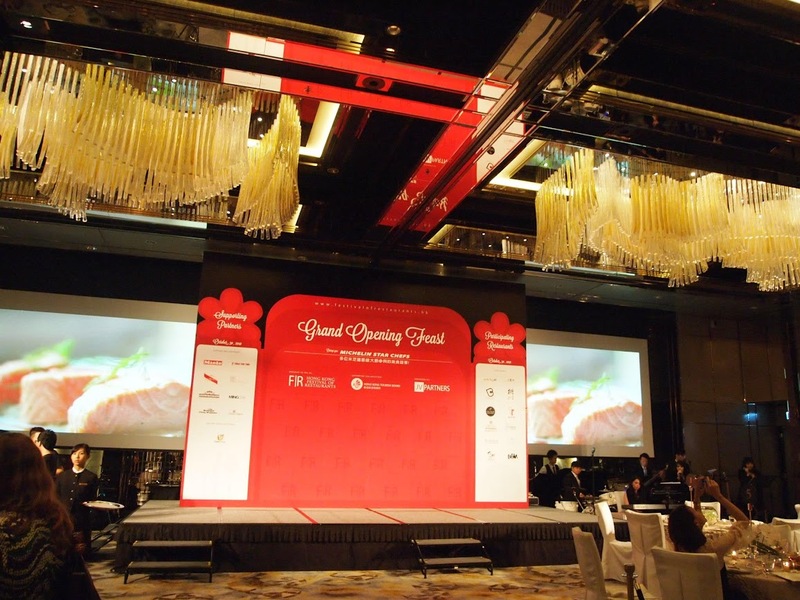 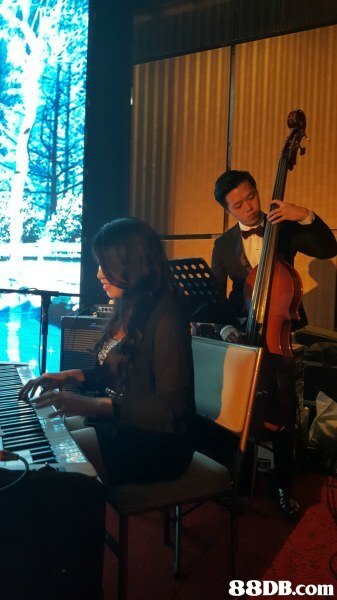 We play Jazz, Blues, Pop, R&B, Dance / Party and Classical music (English, Mandarin & Cantonese Songs).Under the arrangement of our Professional Event Music Planner, our live music will act as the role of incidental music in movies, which become a tool to get guests into a desired mood in different sessions of a Banquet. 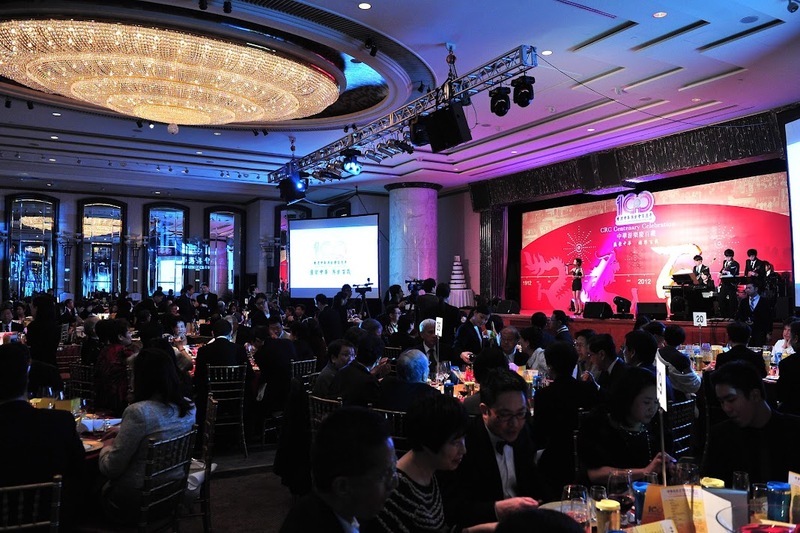 The Hong Kong Jockey Club Clubhouses and Racecourses, etc. 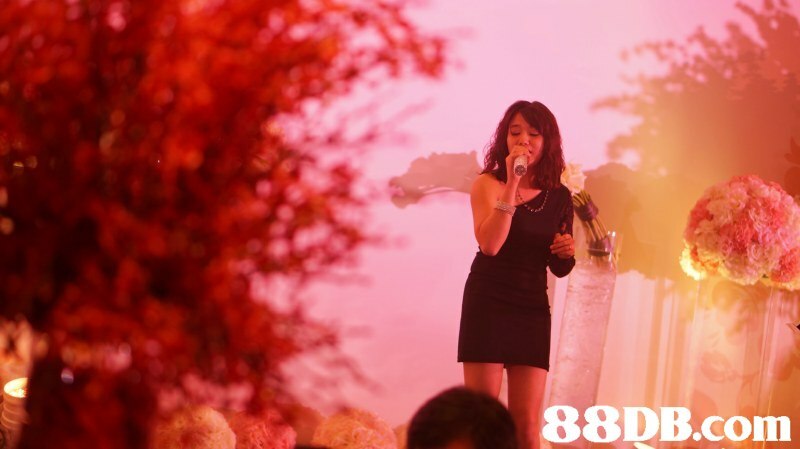 E-mail us at [email protected] for more service details. 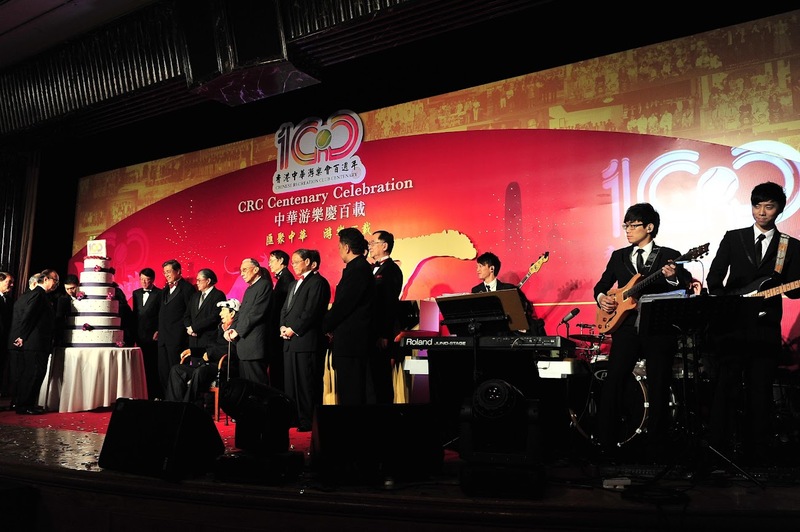 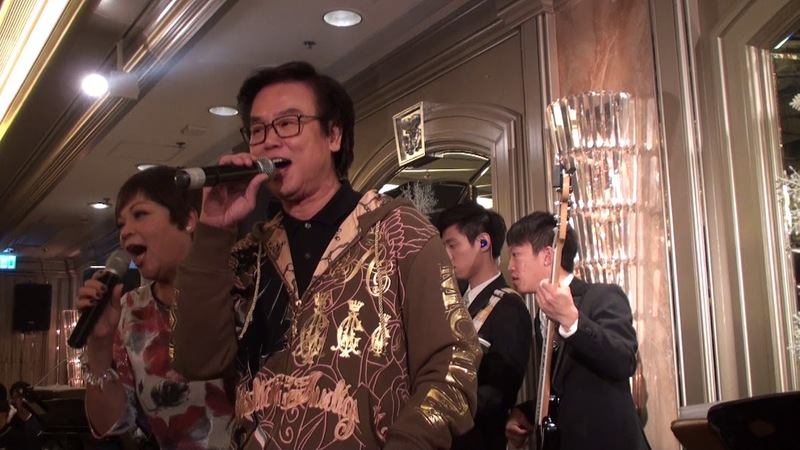 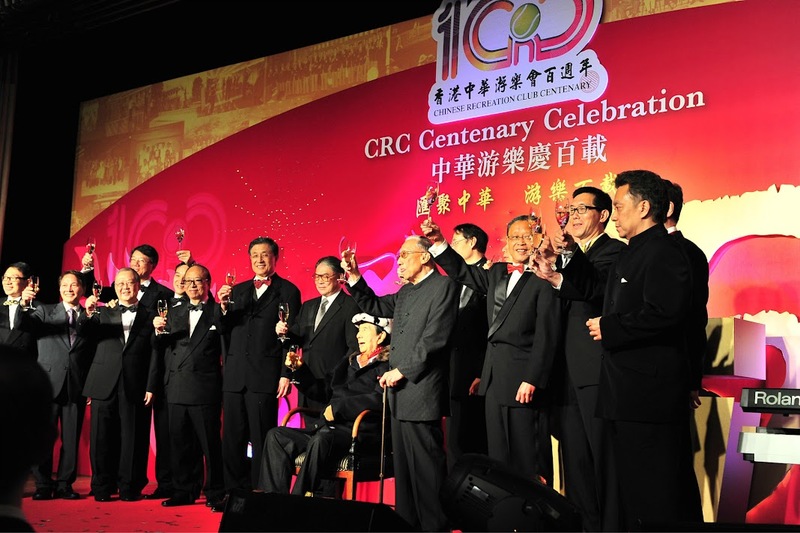 地址 Room 601, 6th Floor, Wah Yuen Building, 145-149 Queen's Road, Central, Hong Kong.